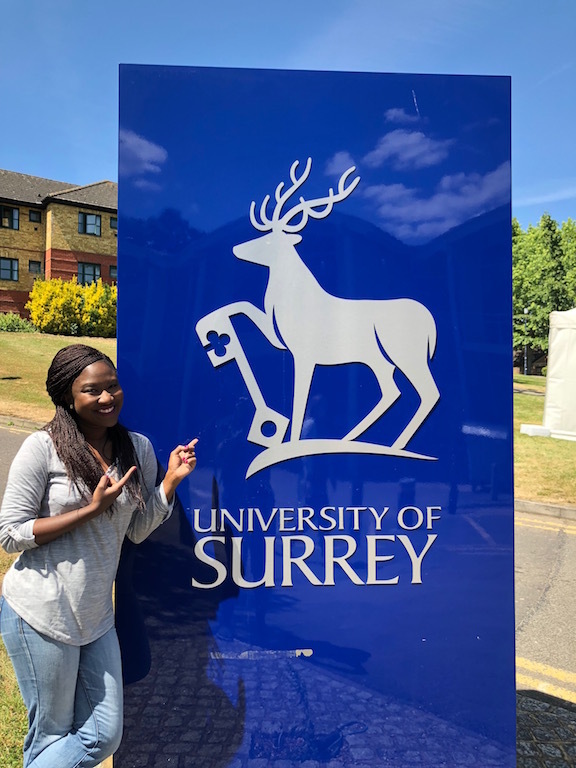 Are you ready for Surrey 👩🏾‍🎓 ? 1 month to go until some of you arrive at the University of Surrey! Are you excited? I certainly was at the same time last year. 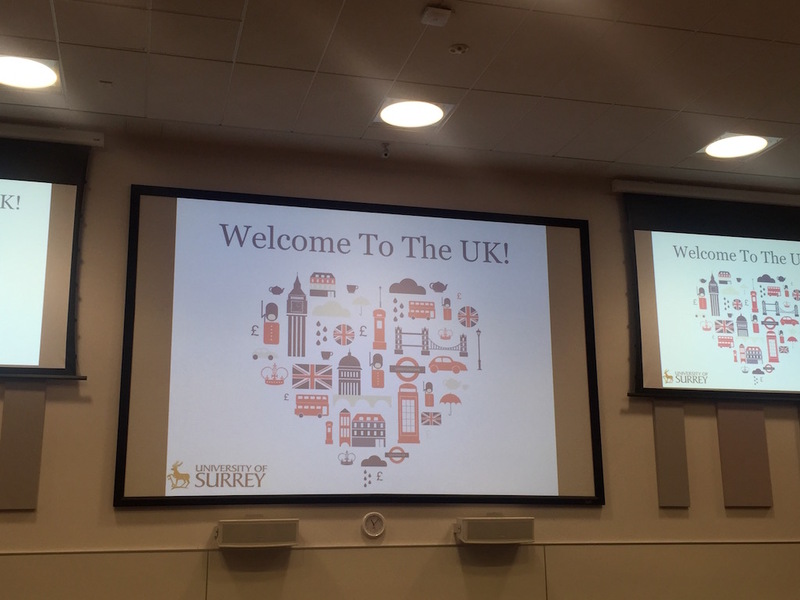 As I was reflecting on what useful information I could share with you, I thought about what I needed to know before moving to the UK 🇬🇧 and getting accustomed to my “student life” in Guildford. I remember how overwhelming this period was last year. I was receiving a lot of emails from the University, I was trying to ensure I had secure my accommodation on campus and so on. As you navigate your way around everything, you want to make sure you take some time to explore the welcome week website and follow all the steps you are required to follow. It’s a well-designed webpage with a lot of valuable information. Enjoy exploring! I really recommend that you take advantage of that opportunity. I did last year and it was really nice and comforting to see two students from the University of Surrey waiting for me at the London Gatwick Airport. As they were waiting for other students to arrive at a later time, they guided me all the way and ensured I got on the right train from Gatwick to Guildford. It was a direct train which took approximately 40 minutes or so. And I might add to that…don’t wait until the last minute to start packing. In my case I didn’t bring much just because some things easily take a lot of space but you can also purchase them at very affordable prices at various shops around the town centre. I will be sharing more information about shopping in Guildford in another blog post soon. All official university documents; for instance, your unconditional offer letter and your accommodation documents. 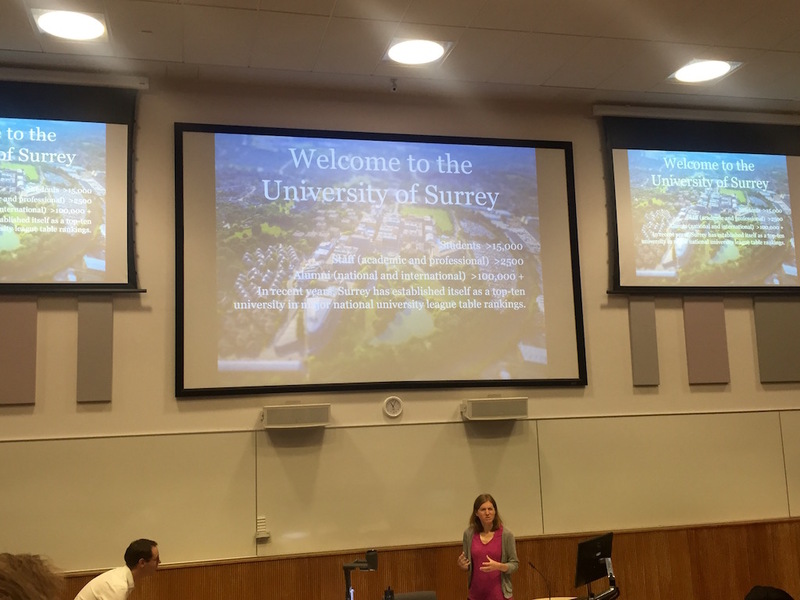 My top 3 advices to make the most of our student experience at Surrey!